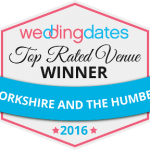 The perfect venue for your big day! 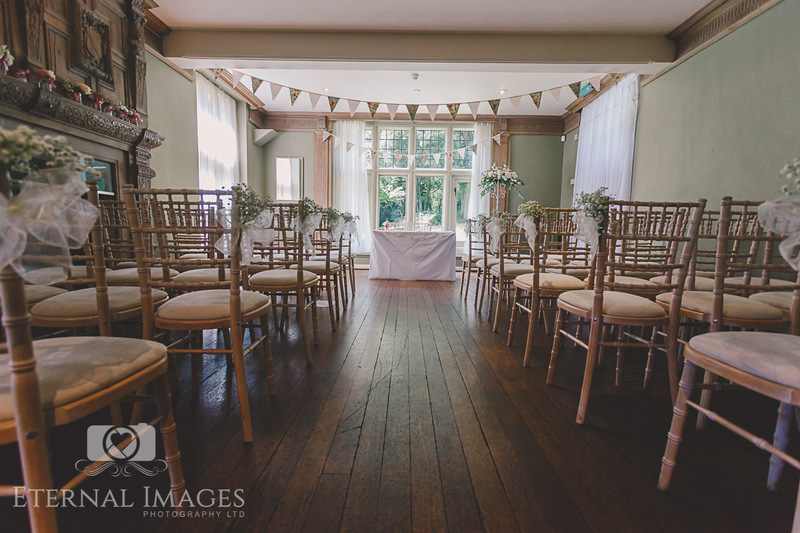 Whirlowbrook Hall is a stunning venue in Sheffield that offers the perfect blend of charm, tradition and modern elegance. Set in the picturesque and beautiful 39 acres of Whirlowbrook Park the manor house sits high on its elevated terrace with spectacular views of the gardens. 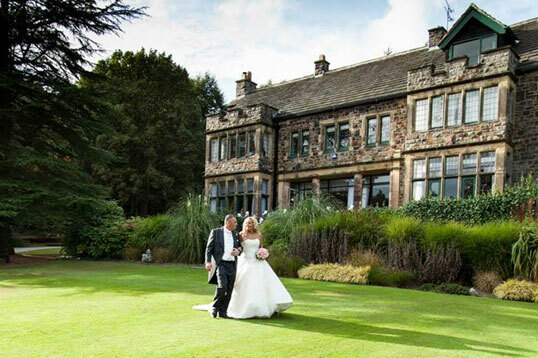 Located just four miles from Sheffield’s city centre Whirlowbrook Hall is easily accessible and borders with the splendours of the Peak District and the market town of Chesterfield, Whirlowbrook Hall is one of the most outstanding venues in Sheffield. 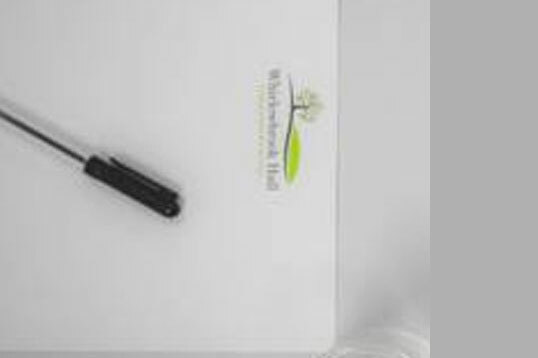 Whether you are looking for a venue to host a corporate event, a private function such as a birthday party, or if you are on the hunt for your dream Wedding venue Whirlowbrook Hall offers something for everyone. Originally a family manor house built by, Percy Fawcett in 1906, Whirlowbrook Hall is a stunning stone built property. In 1920 the house became home to Sir Walter Benton-Jones, a leading industrialist in the city. 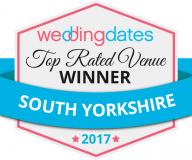 It was only in 1951 that the grounds became open to the public, and the venue is now renowned as one of Sheffield’s premier event and wedding venues. With complimentary parking, complimentary Wi-fi and a team dedicated to you, Whirlowbrook Hall can ensure your special occasion, meeting or wedding will be unforgettable. The original manor house, boasting many original features while exuding contemporary elegance, beauty and styling. 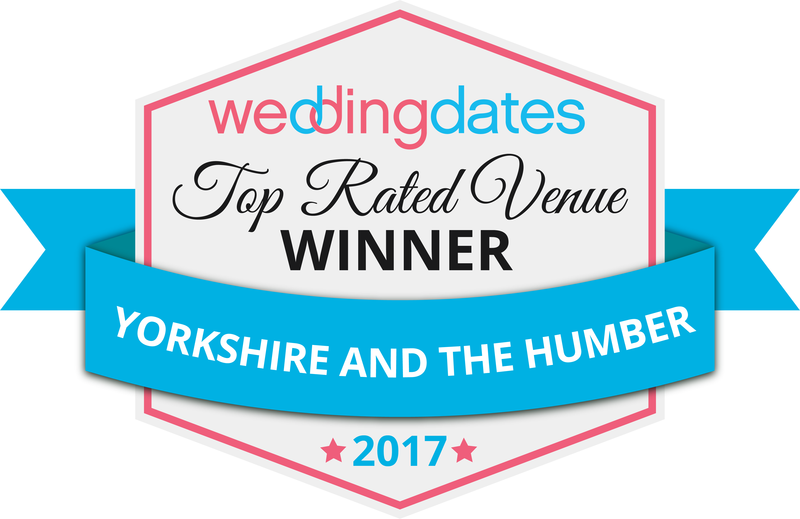 Our Sheffield venue stands in the 39 acres of the stunning landscaped gardens of Whirlowbrook Park on the Yorkshire and Derbyshire borders. 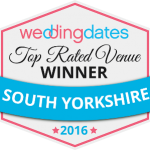 If you need a great venue in Sheffield for your special occasion, we at Whirlowbrook Hall are the perfect choice. 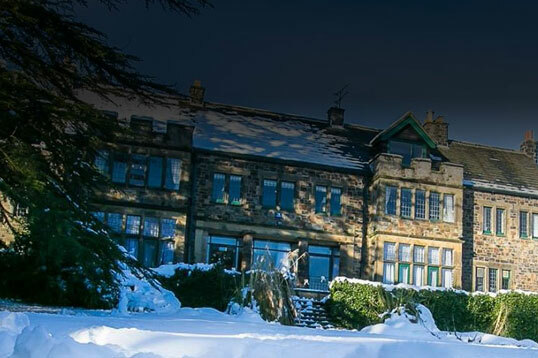 We occupy a scenic location on the Yorkshire and Derbyshire borders – just a short drive from the bustling streets of Sheffield and Chesterfield. 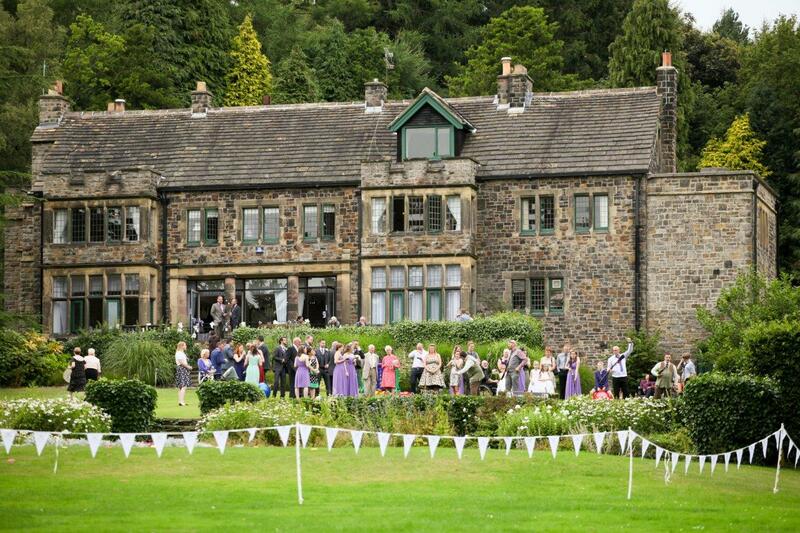 Whirlowbrook Hall plays host to a variety of events throughout the year. We advise booking as early as possible to ensure your places are confirmed, there is complimentary on-site parking and the hall is located on a main bus route. 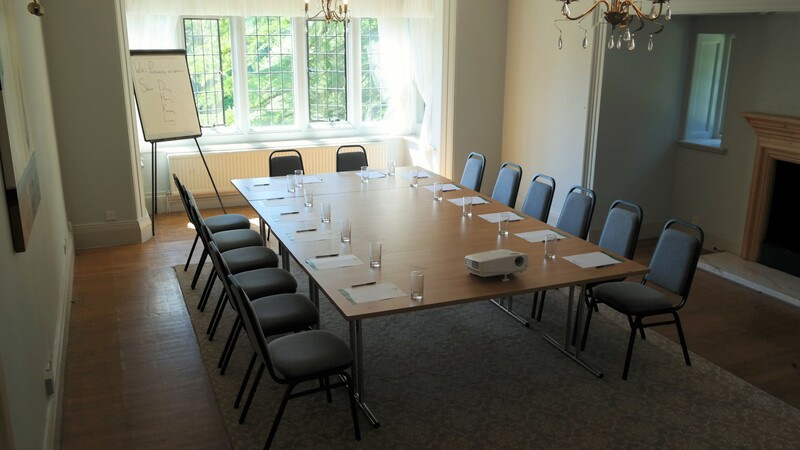 Job interviews, product launches, training workshops, company meetings or whatever your reason for booking a conference venue in Sheffield, you want everything to be perfect. 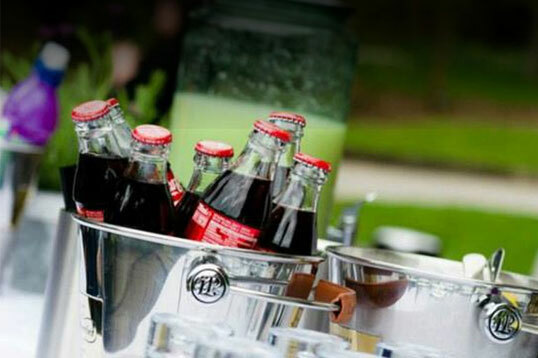 We at Whirlowbrook Hall are a superb venue for your business event.